Congratulations to Scott Cooper of Kings Lynn for passing his driving test on Wednesday 14th February. 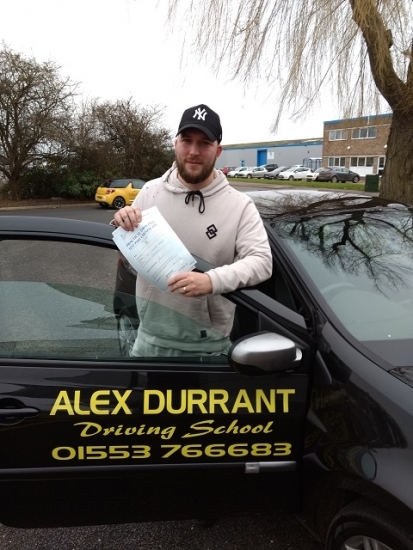 Scott passed with only a few driving faults after taking driving lessons with Alex Durrant Driving School, Kings Lynn. 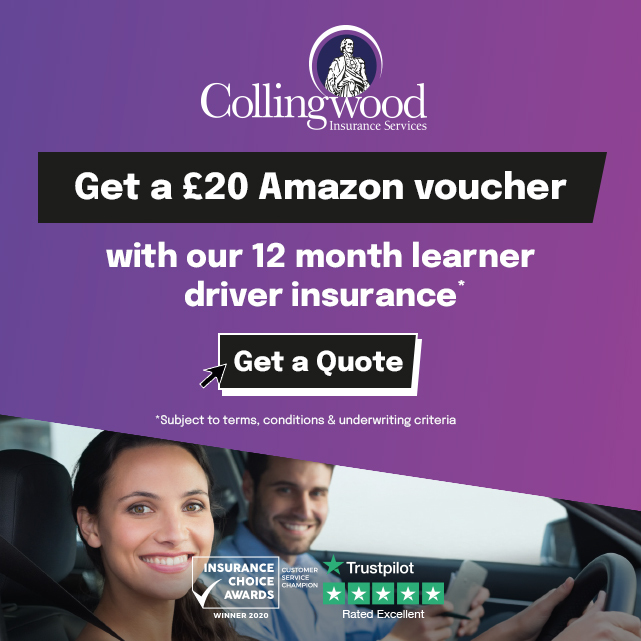 We wish him good luck and safe driving for the future.